MysticNetwork - Home - New Custom Enchants Release incase players weren&#039;t aware! New Custom Enchants Release incase players weren't aware! 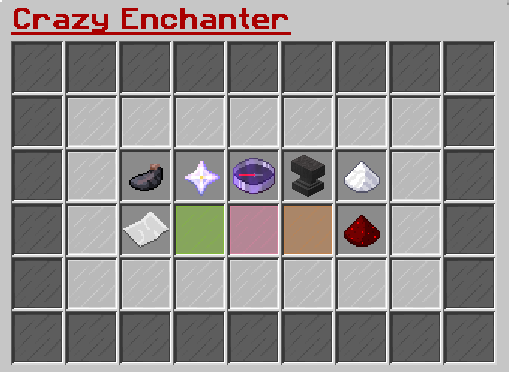 Hello Everyone just thought I would make a quick post on the new enchant system that you gain some op enchants now for your tools, weapons and armor. This is the menu on what u will see when you type /ce on the server. Just to clear make sure you have got plenty of experience before you want to get these enchants. This now has been released if no new is posted here then make sure you visit /warp updates on the server so u don't miss out latest updates on the server. 2016 © MysticNetwork. All rights reserved! MysticNetwork is not affiliated with Mojang AB or Microsoft.